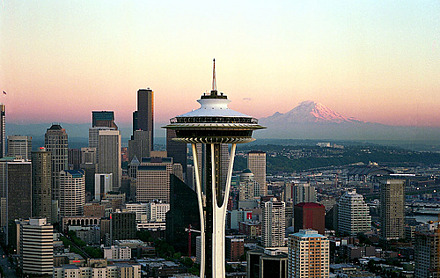 Pet Cremation Seattle... trusted Seattle pet cremation and at home pet euthanasia services. Welcome to Heartfelt Memories Pet Cremation Seattle and Seattle at Home Pet Euthanasia Serving Seattle,WA and surrounding areas. 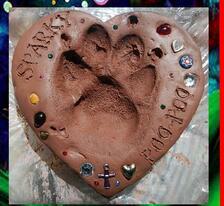 Heartfelt Memories Pet Cremation and Home Pet Euthanasia offering the following services to Seattle, WA. and surrounding areas.